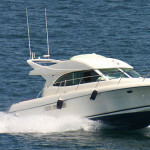 With summer just around the corner, you’ve probably already arranged for proper boat and watercraft insurance. (And if you haven’t, give us a call today at 800-390-4071 – Cost-U-Less specializes in affordable insurance, including boat and watercraft insurance!) Before you and your family head out to the beach, the lake, or the pool again, make sure your kids are water-ready for fun in the sun! According to the Centers for Disease Control & Prevention (CDC), 10 people die from drowning each day in the United States. With proper safeguards, drowning is completely preventable. 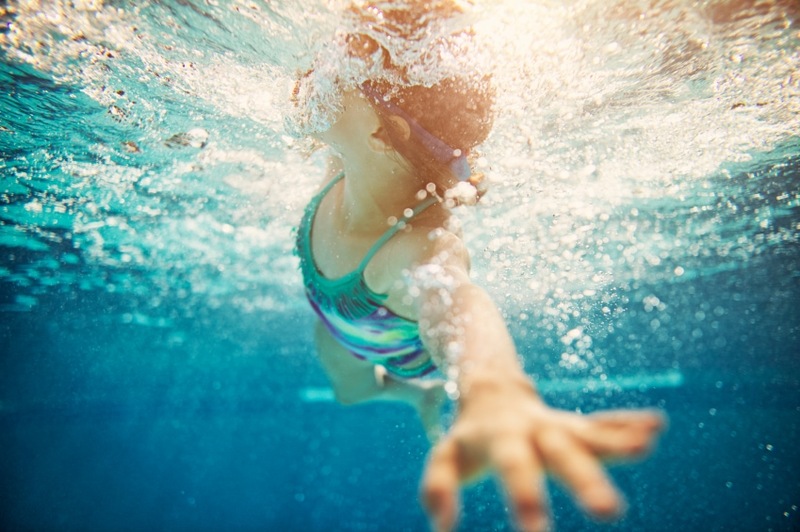 Drowning is the fifth leading cause of unintentional injury death for all people, and the second leading cause of injury death for children aged 1-14. One in five people who die from drowning in the United States each year are children aged 14 and younger. Sadly, more young children (1-4 years) die from drowning than any other cause of death in the United States, with the exception of birth defects. In fact, drowning is one of the top 10 leading causes of death for children in every region of the world. For every child who dies from drowning, another five receive emergency department care for submersion injuries. More than 50% of drowning victims treated in emergency departments require hospitalization or are transferred for further care. These non-fatal drowning injuries can cause severe brain damage that may result in long-term disabilities such as memory problems, learning disabilities, and permanent loss of basic functioning. Don’t become a statistic. Be water smart before you head out by following these safety tips. The best prevention for avoiding water-related injuries or death is to teach your kids to swim. Swimming skills help to reduce the risk of drowning among children of all ages. Still, many people don’t have basic swimming skills. Here is a list of Red Cross swim programs that offer free or reduced price lessons around the US. In the absence of swim lessons or alongside them, life jackets must be worn in the US for everyone on a boat or watercraft aged 14 or younger. If life jackets were worn by all ages, regardless of water-readiness, most drowning deaths could be prevented. Studies suggest that half of all boating deaths might be prevented with the use of life jackets. Be sure to use U.S. Coast Guard approved life jackets! Designate a responsible adult to watch young children while in the bath and all children swimming or playing in or around water. Supervisors of preschool children should be close enough to reach the child at all times. Because drowning occurs quickly and quietly, adults should not be involved in any other distracting activity while supervising children, even if lifeguards are present. Always swim with a buddy. Use the Buddy System. Select swimming sites that have lifeguards when possible. 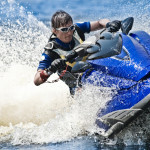 Don’t use air-filled or foam toys, such as noodles, water wings, or inner-tubes, instead of life jackets. These are not safety devices. These toys aren’t properly designed to keep swimmers safe. Avoid drinking alcohol while swimming, boating, or water skiing. Do not drink alcohol while supervising young children in the event of an emergency. You want to be your best while near or in the water! With summer just around the corner, you’ll soon head out to the beach, the lake, or the pool - These tips will keep your precious ones safe. 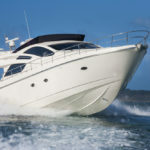 Boat Insurance: What Does It Cover?